Here at Ground Effects your dreams drive our landscape process. Our team of designers, construction foremen and managers have the expertise and the knowledge to turn your dream into a reality. Taking thoughtful consideration of your objectives, our employees take ownership in each project we are a part of, enabling Ground Effects to craft the perfect landscape look – unique to you. We pride ourselves on being personable and we strive to build a strong relationship with our customers. 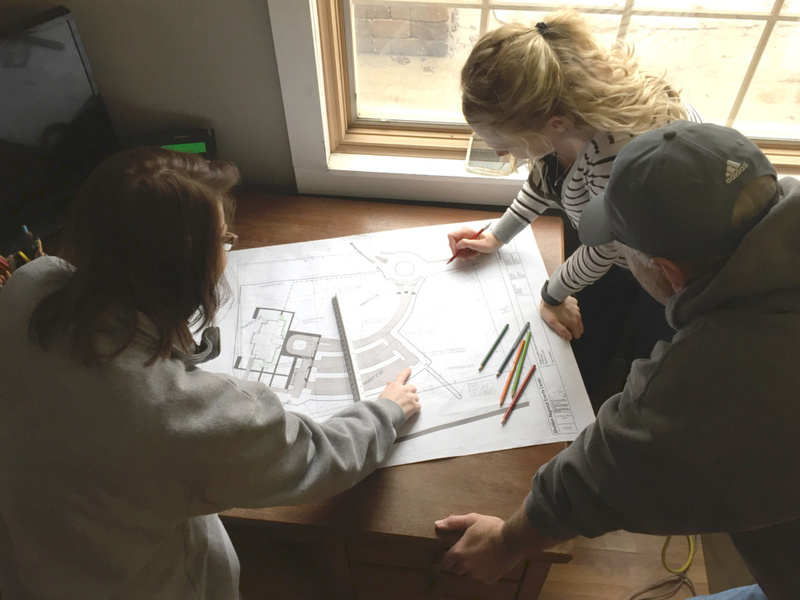 By having a strong company/client relationship we earn the trust of those who work with us, making the design-build process easy and fun! 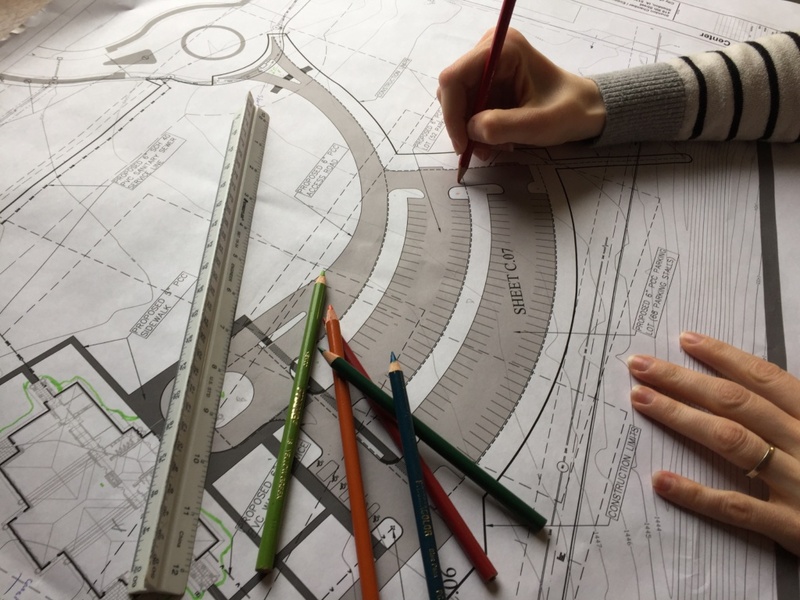 If you are interested in learning more about our landscape department please get in touch with us. We would love to talk with you.